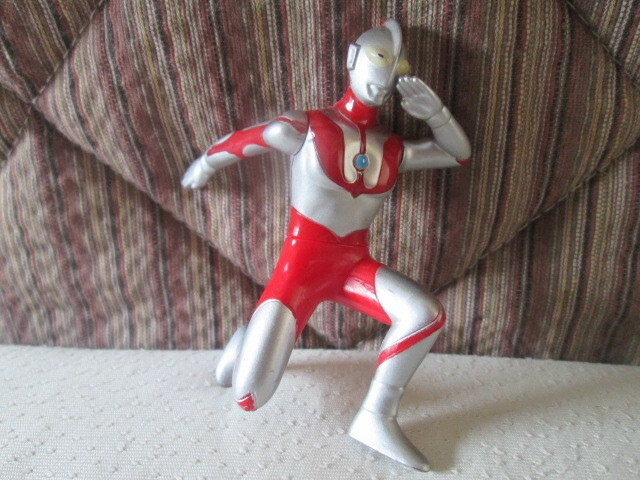 He is wearing an Ultraman mask. It looks like a real one, but actually it is a fake. As for why I can affirm, because he is such a rogue. I can not believe that he is a messenger of justice. Especially the personality is bad. he looks suspiciously about the display I decorated. I am afraid of the Sesium rays and can not do poor behavior. "Humph. Is not it fun?" Saying, he will take a picture with a compact digital camera. Although I am in trouble, I can not afford to treat as a customer.